At In Bloom, it is incredibly important to us to build relationships with relevant care providers in the community so that we can work together collaboratively, and refer clients to professionals we know and trust. Below you will find not just find fellow birth professionals, but trusted friends. 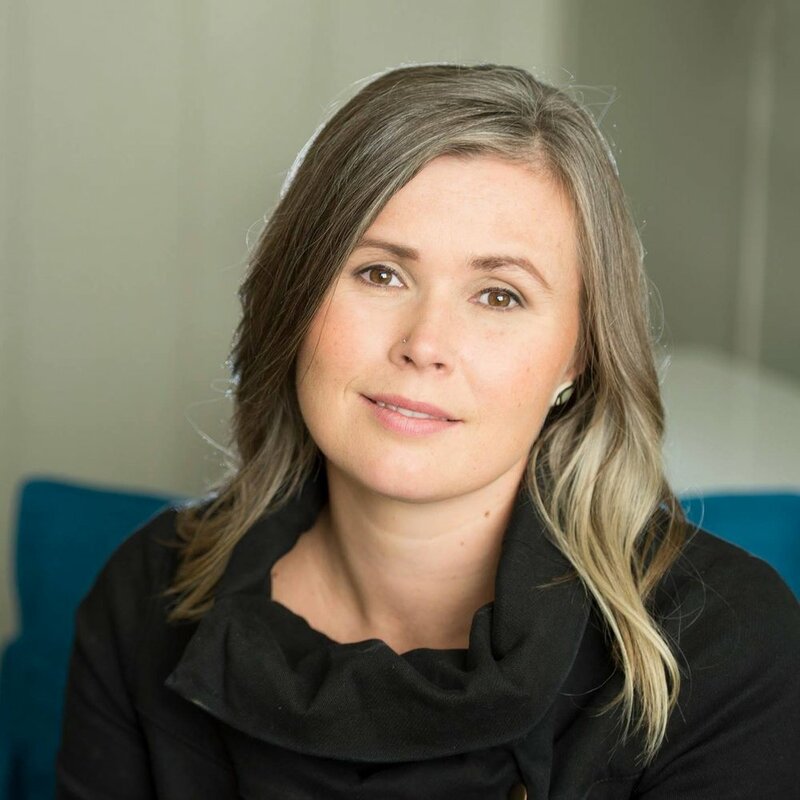 Amy is the owner of Mamatoto Counselling located in downtown Courtenay. Amy's focus includes reproductive mental health, early attachment, infant mental health and childhood mental health. Her warm demeanour and gentle approach create an atmosphere of safety, and instill confidence and trust in her clients. Amy is a RCC with the BCACC and is covered by most extended health plans. She offers one-on-one counselling, as well as group series specific to new mothers, step-mothers, children's anxiety groups, parents of children with special needs, and fathers. As a Pre & Post Natal Fitness Specialist Jen’s approach is about adapting and creatively managing the new needs and abilities of your body (and baby) with programming designed with purpose, individuality, and care. Jen offers one-on-one and small group personal training, as well as StrongMoms; a 6 postnatal return to exercise program in the Comox Valley. For more information, check out her website for blogposts, current offerings, and to contact her directly. 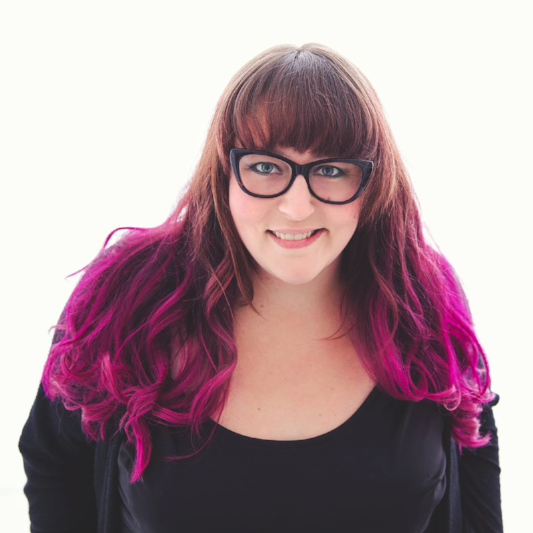 Ali is the owner of Bella Photo, and a momma of two/ coffee enthusiast/award winning professional photographer (in that order), that specializes in maternity and newborn photography in the Comox Valley. Whether during a session at her downtown studio, or at an outside location shoot,Â Ali will make you laugh, smile, set you at ease, and capture this incredibly important time of your life through her customized approach to capturing the uniqueness of the families she works with. Jody works out of Panacea Massage, and looks forward to supporting you through your pregnancy! 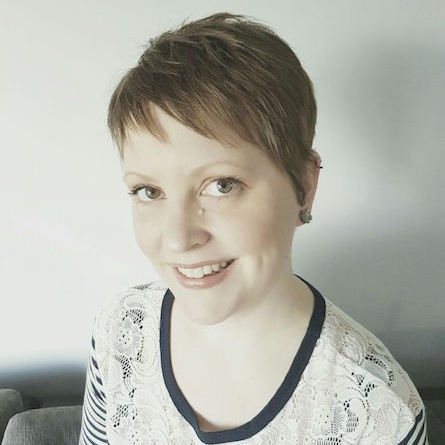 Alicia has been practicing chiropractic care for almost two decades, providing care for a wide variety of patients, but she has special interest and training in pre and postnatal and paediatric chiropractic support. Chiropractic care has been show to improve birth outcomes, and provides many benefits and relief for common troubles during the newborn stage and beyond. Alicia works out of Bayview Chiropractic, a family-friendly practice complete with a full changing area, and wonderful staff to make sure the whole family get's the care and support they need. Michelle is the owner of Comox Valley Acupuncture & Traditional Chinese Medicine in downtown Courtenay. Michelle’s focus is on fertility, pregnancy and post partum care. Using a combination of acupuncture, diet and lifestyle suggestions, acupressure techniques to be used at home and herbal medicine many women can get relief during their pregnancy from such common concerns as morning sickness, heartburn, constipation, back, hip and pelvic pain, and overall well being. A combination of moxibustion and acupuncture is also highly effective for helping turn breech babies and preparing for birth.Michelle is excited to help women during their pregnancy to feel their very best.